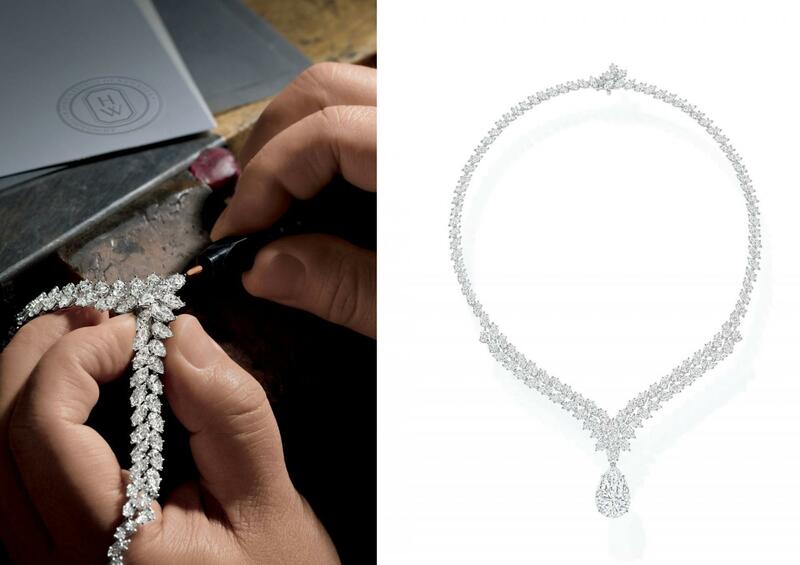 Harry Winston’s new high jewellery collection pays tribute to its founding father’s legacy as the “King of Diamonds”. If you would not be forgotten as soon as you are dead, either write something worth writing or do something worth writing,” said Benjamin Franklin. The question of how we will be remembered when we’re gone has preoccupied humans for centuries. Few of us will make it into the history books, but those who do earn their place for having made a significant impact on the world. 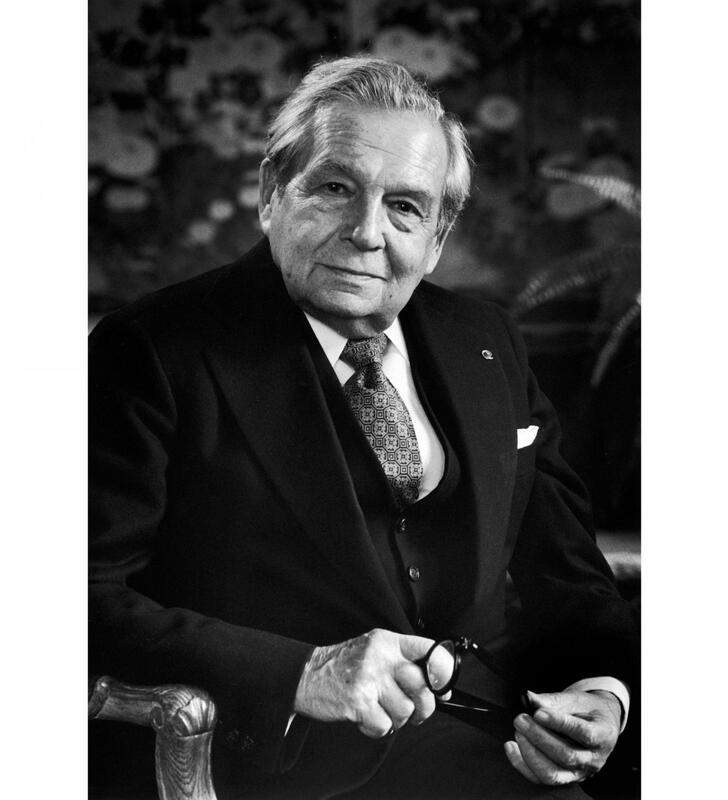 In jewellery, many have made their mark, but one jeweller’s groundbreaking contributions led to him being dubbed the “King of Diamonds” in the 20th century, a moniker that has stuck with him ever since. This was the legendary American jeweller Harry Winston and in honour of its late founder’s enduring legacy, the jewellery house recently unveiled a new collection of one-of-a-kind jewels. Each of the 22 pieces within the Legacy collection features a D-colour, internally flawless centre diamond – a fitting tribute to a man who spent his lifetime unearthing some of the world’s most remarkable stones. From the 726-carat Jonker (the first rough diamond ever to be cut in America) to the 45.52-carat blue Hope Diamond, it has been estimated that Winston owned more than a third of the world’s most coveted diamonds. Born in 1896, Winston’s place in the jewellery business was cemented from an early age, having grown up working in his father’s jewellery shop. As young as 12, he demonstrated his unique talent for sourcing rare gemstones, discovering a two-carat emerald in a pawn shop, which he bought for 25 cents and then sold two days later for $800. From then on, it was onwards and upwards for the ambitious jeweller, who started his business in 1920 and by 1932 had fully established his company with the opening of his first eponymous store in New York. 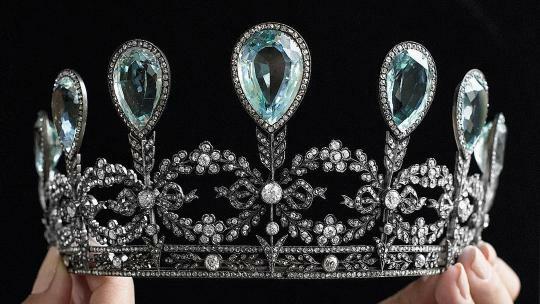 After Harry Winston’s death in 1978, the company continued to create exceptional pieces of jewellery, but it wasn’t until an auction at Christie’s in 2013 that it made history once again with the acquirement of an exceptional 101.73-carat D colour Flawless, pear-shaped diamond – a stone so rare that it was dubbed the Winston Legacy. Described by Christie’s as “the most perfect diamond ever offered for sale at auction”, the stone reawakened the house’s passion and creativity, underscoring its commitment to perfection and quality at the highest level. 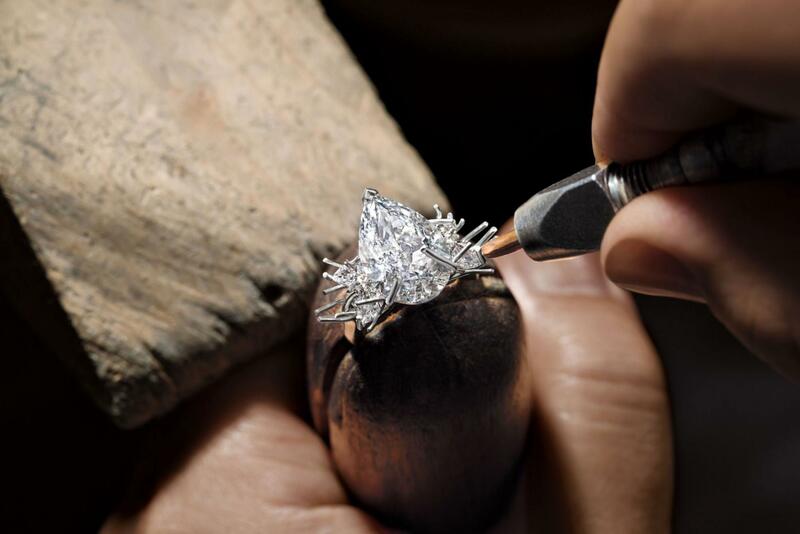 As Harry Winston said himself, “Nature produces so few perfect stones” and to find the quantity and quality of diamonds needed to create the Legacy collection is almost inconceivable. Once sourced, each stone then had to go through a rigorous evaluation process to ensure they all met the house’s exacting standards in terms of colour, clarity and proportions. In total, the Legacy has taken three years to complete, thus demonstrating an admirable commitment to perfection, quality and tradition in today’s fast-paced luxury goods world. Presented as a number of high jewellery suites, many of the pieces draw reference to signature Harry Winston designs as the designers delved into the house’s historic archives. The famous Harry Winston cluster motif – created by the late Ambaji Shinde (responsible for many of Harry Winston’s iconic designs) in the 1940s, who was inspired by a holly wreath – has cropped up again and again in Harry Winston collections. It is characterised by its clever arrangement of pear- and marquise-shaped diamonds and reappears in Legacy in a pair of exquisite pear-shaped diamond earrings totalling more than six carats. Of course, it is the innate simplicity of each piece that makes it quintessentially Harry Winston. 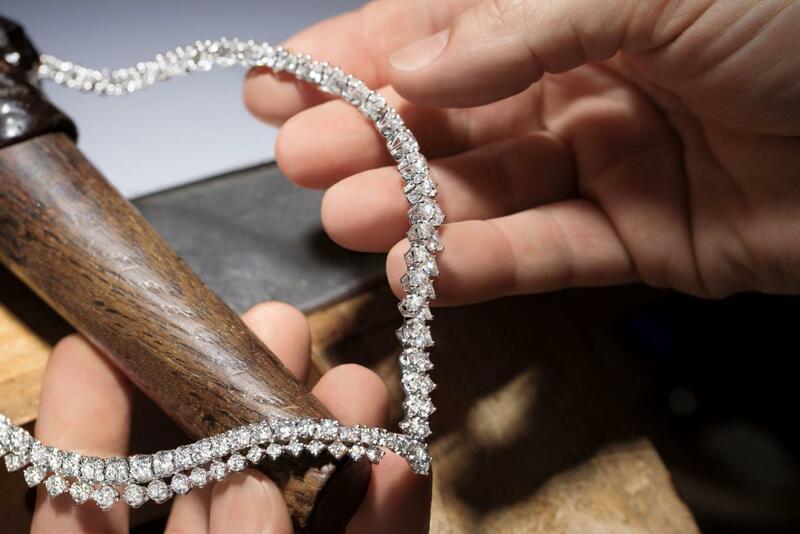 Its late founder strongly believed that the stones should always come first when it came to a jewellery piece’s design, as Hayek explains: “Harry Winston believed that the beauty of a diamond should speak for itself. 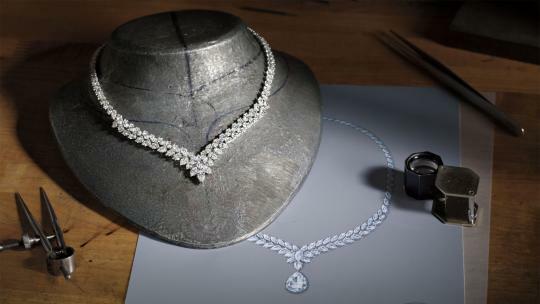 His signature aesthetic was to place diamonds at the forefront of designs in order to create fluid, more graceful jewels that highlighted the innate brilliance of its diamond center stones.” This has been captured in the collection’s 11 necklaces, which have been meticulously sculpted in invisible platinum in order to maximise the diamonds’ brilliance. One of the renowned designers responsible for capturing this fluidity in each piece was the late Maurice Galli, who worked with the house for many years up until his death last year. Despite there having been much talk about this collection within the luxury jewellery circuit, Harry Winston has remained fairly discreet about its latest high jewellery collection and even forbade all press photography in the run up to its unveiling. While this may be unheard of in the public world of social media, it seems entirely fitting for a house whose founder allowed his pieces to speak for themselves. The Legacy collection has been designed for a modern woman who truly appreciates quality, craftsmanship and rarity, but who is also not afraid to be noticed. 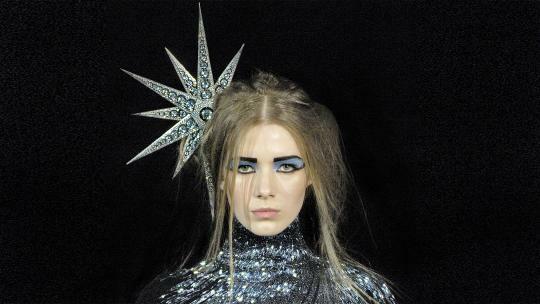 As Harry Winston put it, “People will stare. So make it worth their while." Legacy collection, POA, 171 New Bond Street, W1S, www.harrywinston.com.